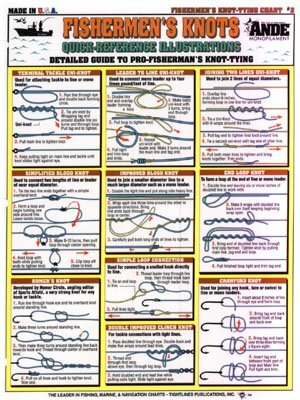 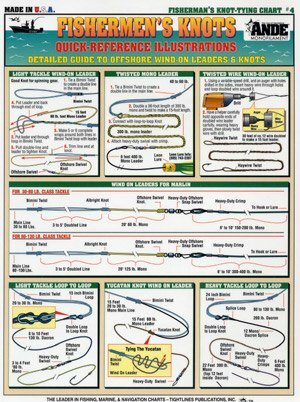 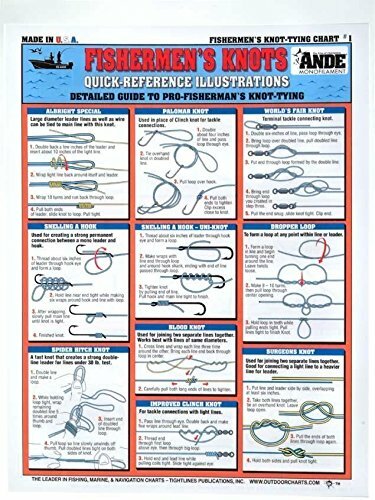 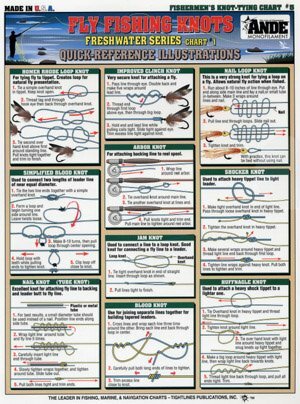 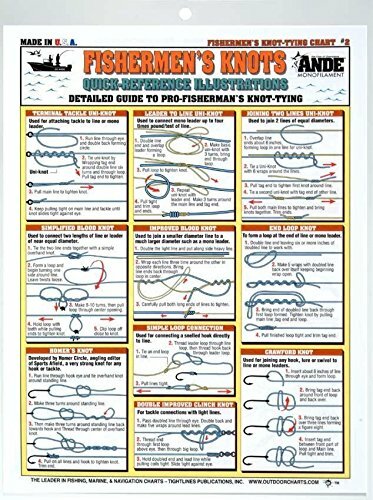 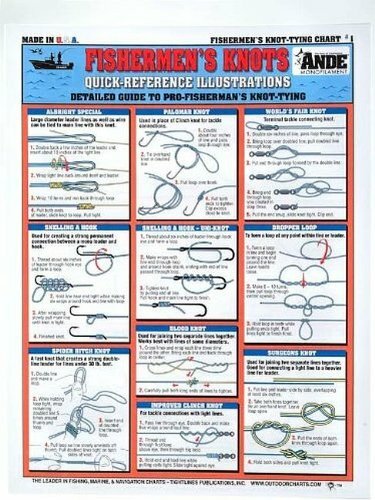 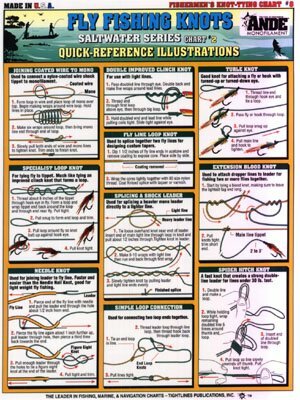 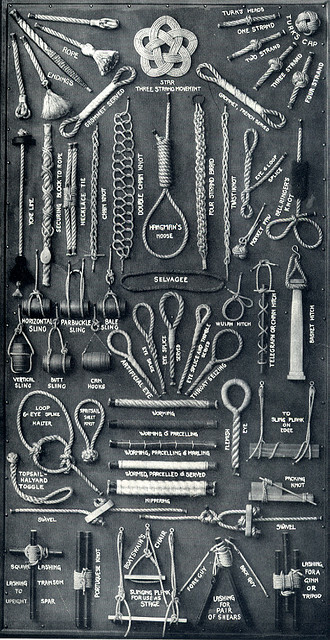 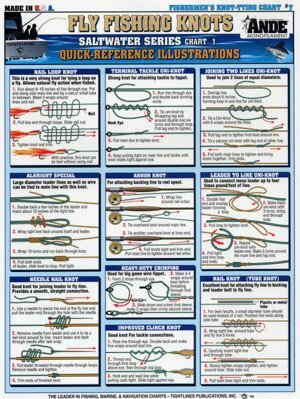 The Tight Line Publications Knot Tying Chart Comes Complete With All Of The Most Important Fishing Knots. 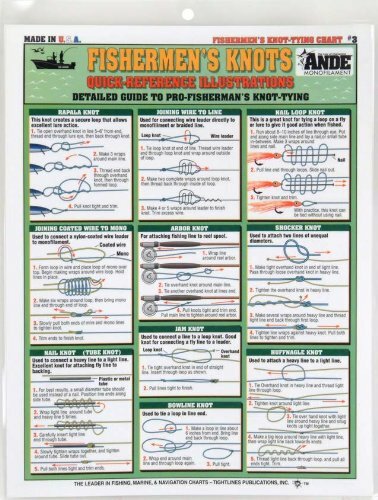 Using The Correct Knot Can Be The Difference Between The One That Got Away And The Catch Of The Day. 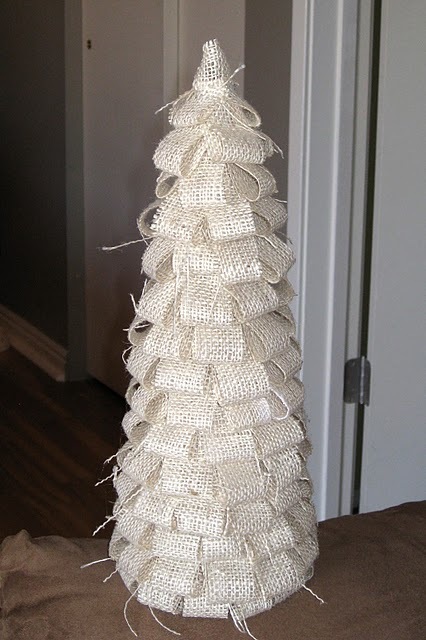 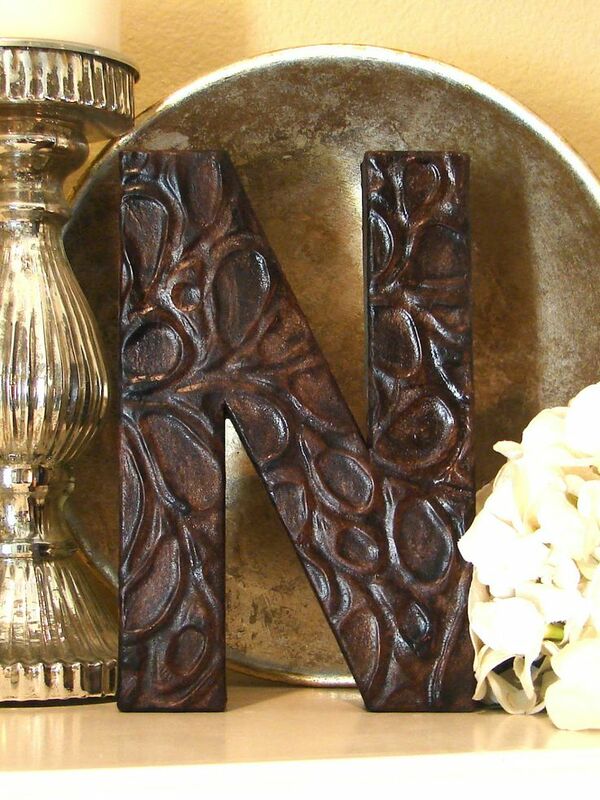 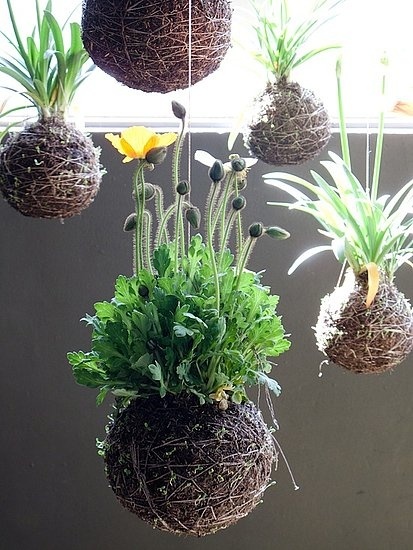 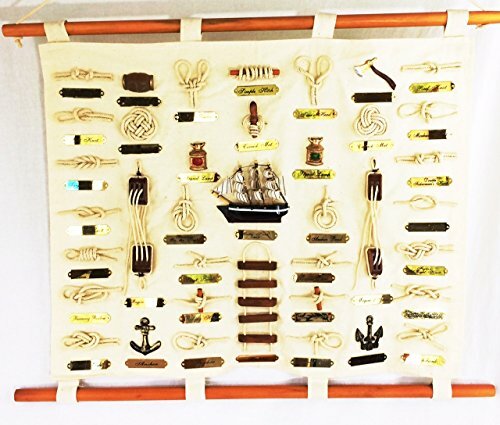 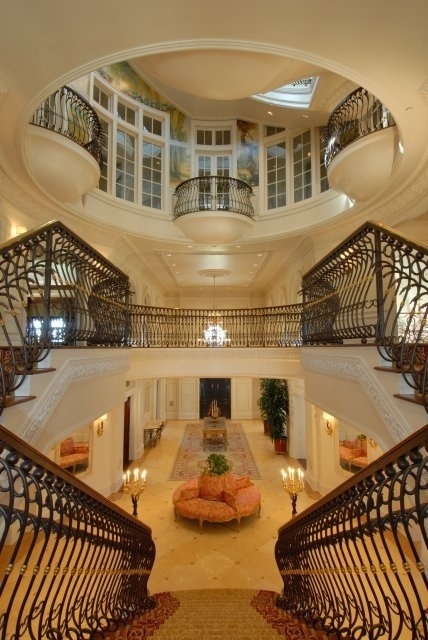 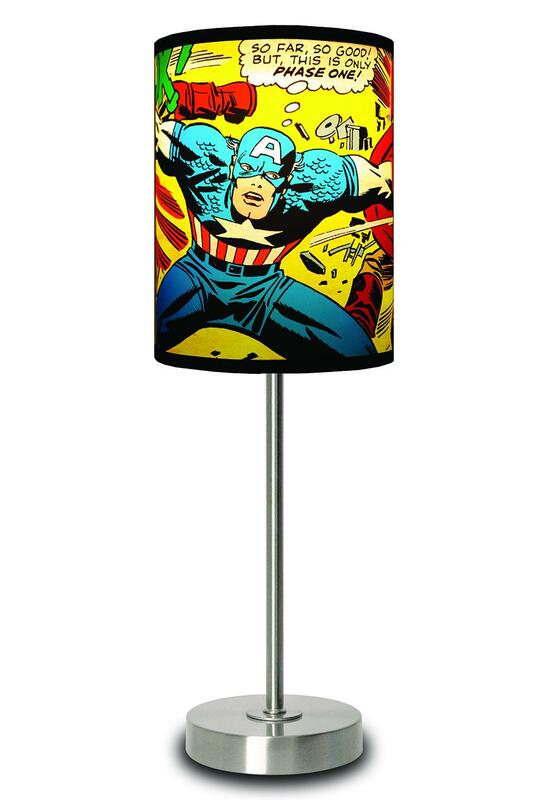 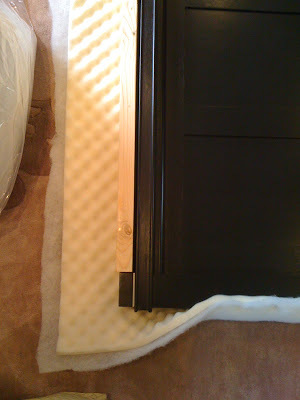 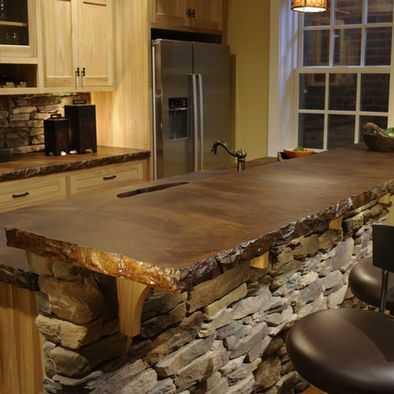 A rope is attached to the top of the wall plaque for easy hanging.